Our largest function space, this room can accommodate a small corporate meeting of 15 people up to a cocktail party for 80. With plenty of natural lighting throughout the day and a lovely city outlook in the evening, this versatile space is perfect for any event from a corporate function to life celebration or milestone events. Available for either a private dining experience or a small corporate meeting this space offers guests a secluded area to entertain or conduct business. This room has its own break-out area – perfect for pre-dinner canapes and drinks or to withdraw into for session breaks. 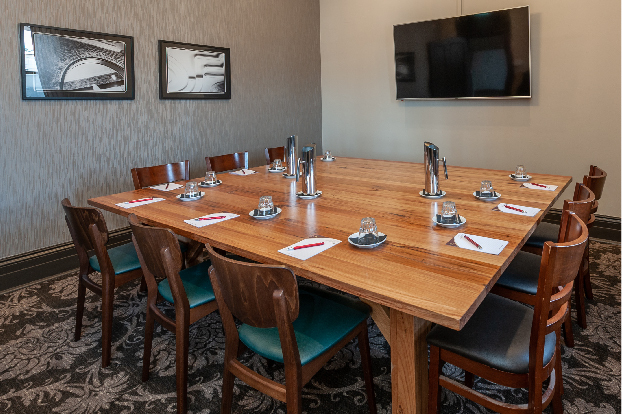 Available for either a private dining experience or a small corporate meeting this space offers guests a secluded area to entertain or conduct business. 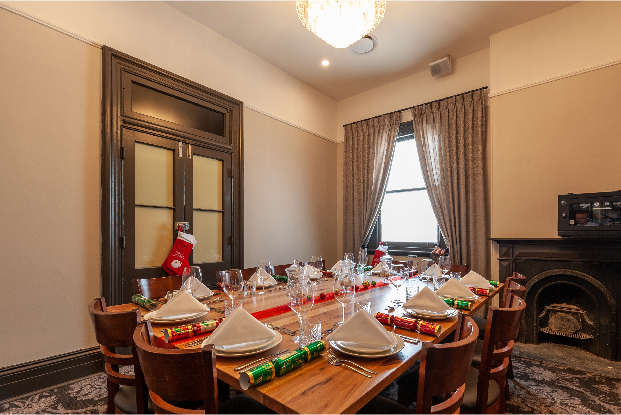 With full inbuilt AV, this room is perfect for your next board meeting or to host a special occasion with close family and friends. Mouth-watering food, extensive drinks list and both private and public spaces perfect for parties! 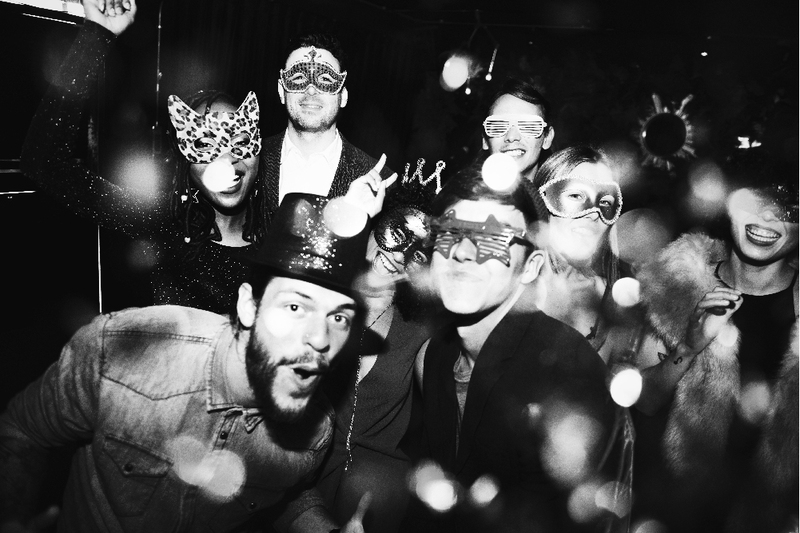 RedBrick Hotel helps you celebrate in style with 4-80 of your closest friends. Our Functions team can take the stress out of planning your event and can tailor a package to suit you! 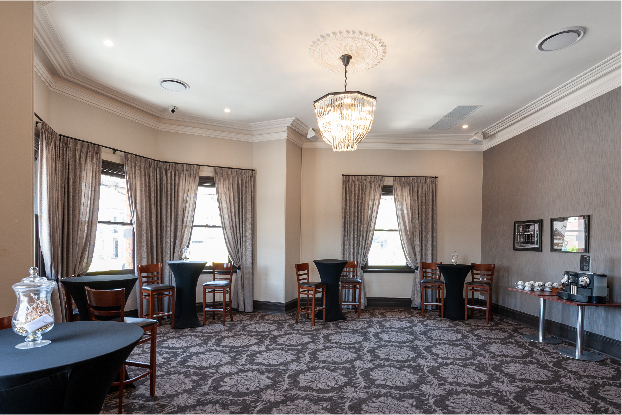 Get in touch with our team, or check out our available function rooms online.